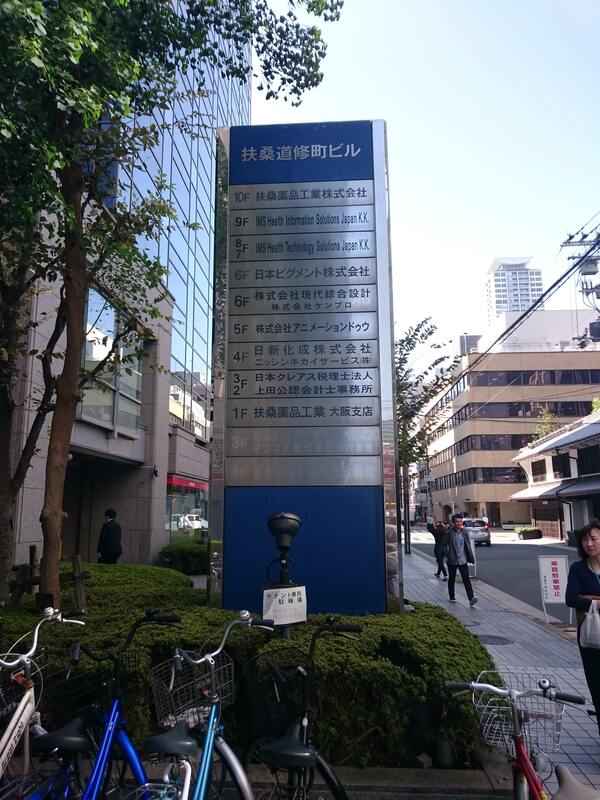 As you might know, there are hundreds of anime production companies in Tokyo. That density is beneficial in a way, since this industry somehow still relies on physical delivery of materials quite often, but it has obvious downsides as well; sustaining a company in one of the most expensive cities in the world is no easy task when you’re in such a troubled industry, and the sheer number of them concentrated into one (admittedly vast) place is simply unhealthy. 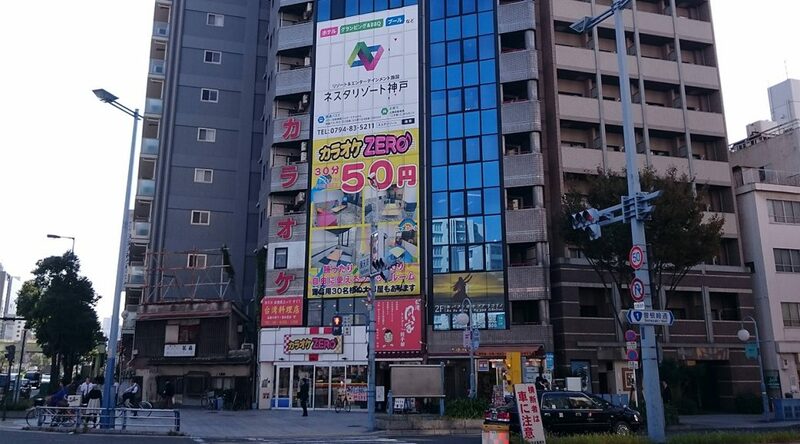 That’s why, taking our trip to Japan as an opportunity, we made a quick tour through Osaka to highlight a different, much smaller cluster of anime studios. Enjoy this look at their locations and quick overview of their history! Arguably the biggest independent animation studio in the vicinity is GoHands, set in a couple of floors on the NLC Building #6 in Shin Osaka. There isn’t much secret as to why they’re located there; the studio was born when Satelight Osaka’s crew decided to chase a dream of their own, so staying there was the most practical move. As polarizing as their unique house style has become, it’s always important to keep in mind that its founding members were exceptional animators and that some of their ideas have remained even as they’ve moved forward — something I talked about while mourning the direction they’ve taken. Depending on your feelings on the studio, you might say that the snazzy modern headquarters fit them, or be amused that their presence isn’t actually listed in the building. 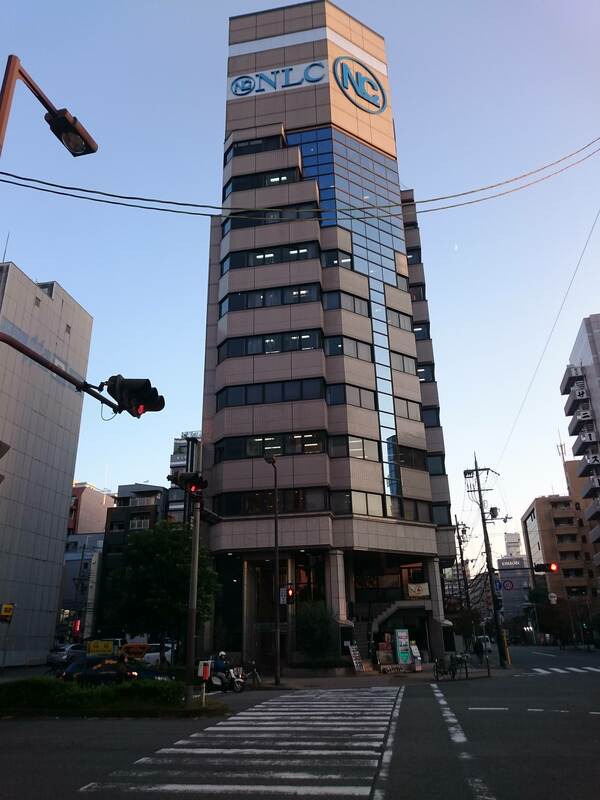 The reason I started by saying GoHands is the biggest autonomous anime studio in Osaka is because the city also houses a very important branch. 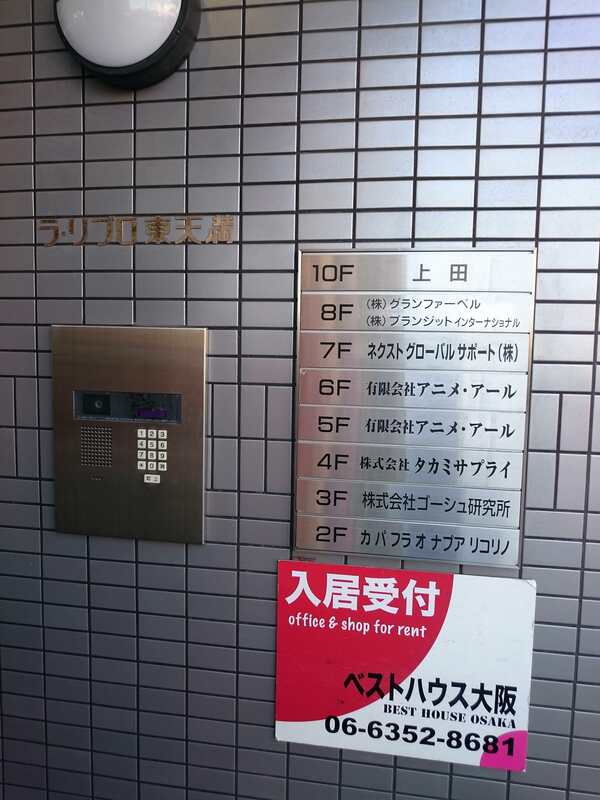 People who follow this site are likely aware of the existence of Animation Do, Kyoto Animation’s Osaka studio (previously known under that oxymoron of a name) set in floor 5 of the Fuso Doshoumachi building. They currently have about 40 full time employees, focusing on roles that go from animation to merchandising production. They don’t have quite as many departments as the main Kyoto studio, but they’re still capable to direct and animate a few episodes per TV show. Plenty of important figures in KyoAni history like character designers Miku Kadowaki and Kazumi Ikeda have belonged to Do, although it’s quite common for the staff to move locations depending on the needs of the production. The studio’s outstanding production quality definitely wouldn’t be sustainable without them! In contrast to that big substudio, let’s look at a smaller branch that is much more representative of what anime studios in Osaka are like. 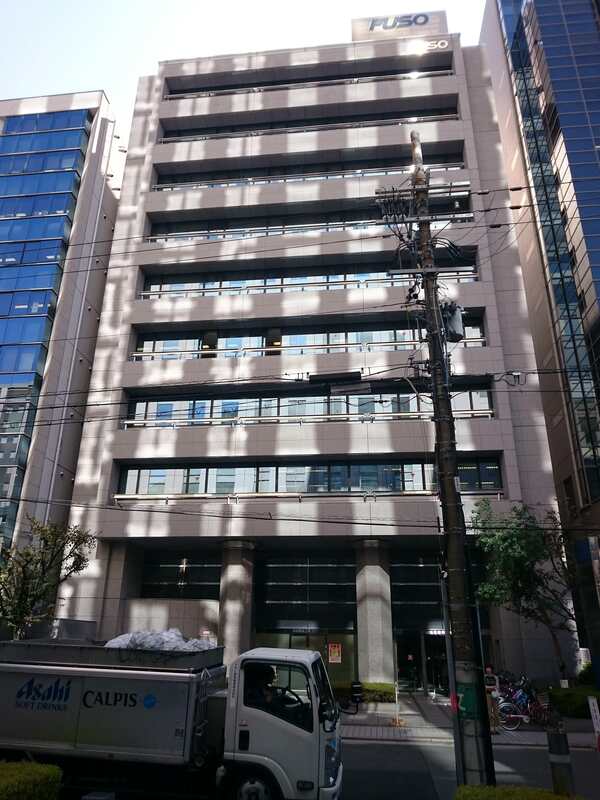 I present you Liden Films‘ location in the city, the last floor of this building you’d have never expected to house anime creation; I feel as if the studios western fans have been exposed to are either beautiful buildings ala Ghibli’s or massive ones like Toei’s new location, but the truth is that most are cases like this. 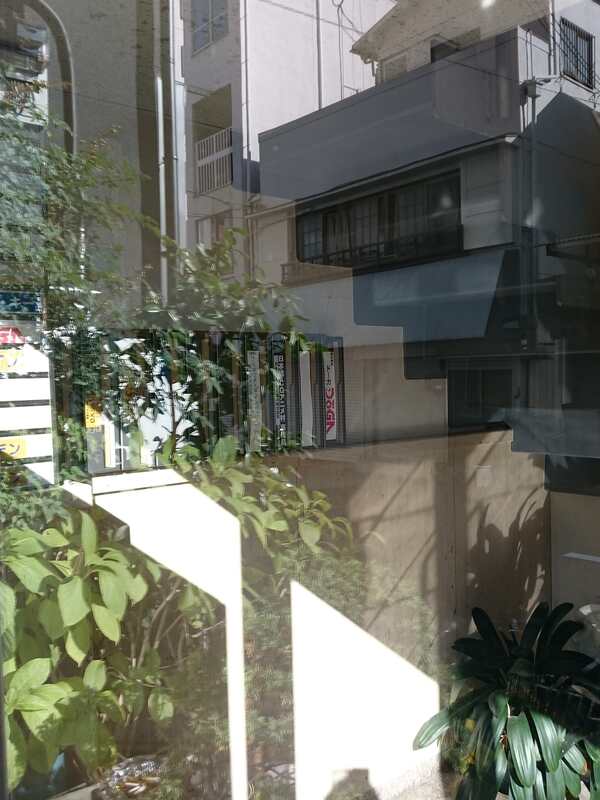 Liden’s Osaka studio is even smaller than their Kyoto location, let alone their headquarters, so this tiny place is all they get. A few desks for their small crew of in-betweeners and key animators is obviously not an ideal environment, but they make do with it like many more small studios in this industry. Here’s another an interesting branch that you could easily miss. Creators in Pack lives up to its name by having groups of creators in Tokyo, Osaka, Nagoya, Sapporo, Jakarta, Yogyakarta, Bali, Malaysia, Shenyang, and Hunan — quite the collection of substudios, and with plenty of international presence to boot! They have very varied departments, going from backgrounds to VFX, and even dipping in the videogame industry. The studio has only recently started to create full length productions of their own, and still majorly focuses on short series instead. Their output is very unevern in quality since variety is inherent in their nature, but they’ve built relationships with some interesting creators nonetheless. That’s true on an individual level and also when it comes to companies, since they’re for example known for supporting studio Trigger a lot, both animation-wise and with their painting crew Fine Colors. Considering how many locations they have, it’s easy to see how they could get away with small places like this! In contrast to such a new studio, Osaka also features historic institutions like Anime R, occupying two floors in this office building. Outsourcing has taken a clear negative connotation in anime nowadays, but it used to be the case that many of the strongest episodes in this industry were subcontracted to very talented studios that didn’t really focus on anime of their own. And no one exemplified that better than Anime R, a powerhouse that at its strongest featured people who have gone on to become legends like Hiroyuki Okiura and Toru Yoshida. While much of their work related to mecha anime — many 80s anime fans likely know them because of their contributions to the likes of Votoms and Layzner, as well as a multitude of OVAs — and their character art was strongly influenced by the leader of the studio Moriyasu Taniguchi, it was hard to attribute them a particular style, as they strongly embraced personal idiosyncrasy. That was also the case for Studio Mu, their little sister that is set just a couple minutes away within a much smaller building. They also enlisted outstanding artists like Kazuchika Kise, assisting other productions in spectacular fashion. Nowadays both studios are still operative, but the times when they were names to look out for are long gone; as the general conditions of the industry have worsened and schedules gradually collapsed, it’s become next to impossible for subcontracting companies to deliver noteworthy material. Studios like Nakamura Production have gone from mecha aces to the episodes in Sunrise anime you clench your teeth through, while many others have simply sunk in mediocrity. A sad development, but we shouldn’t forget that things weren’t always like this. Let’s end with a look at another subcontracting studio — one of the most important ones in fact! Wanpack assists tons of companies, and the fact that very powerful studios like BONES and ufotable have grown to trust them a lot speaks of their reliability. There’s no denying that under poor conditions they’ve put out some abysmal work (I’d rather forget, but Sailor Moon Crystal S1 was a thing that happened), but for the most part they get a decent job done fast, and quite polished if they’ve got enough time. Some very talented animators have been trained at the studio, which proves they really do have an eye for talent. It’s worth noting that due to their very specific needs, Wanpack has a curious staff lineup: they have more key animators than most big anime studios, as their work almost entirely entails those duties. If they wanted to transition into producing anime of their own, they’d already have more animators at their disposal than they would likely need! That doesn’t seem to be their intention however, so expect them to stay behind the curtains keeping half the industry afloat. This is where we’re ending this look at Osaka’s anime studios, although there’s a few more minor outsourcing houses around the place. Besides the quick look at these cases, I hope this also gets across the reality of small studios in urban locations. 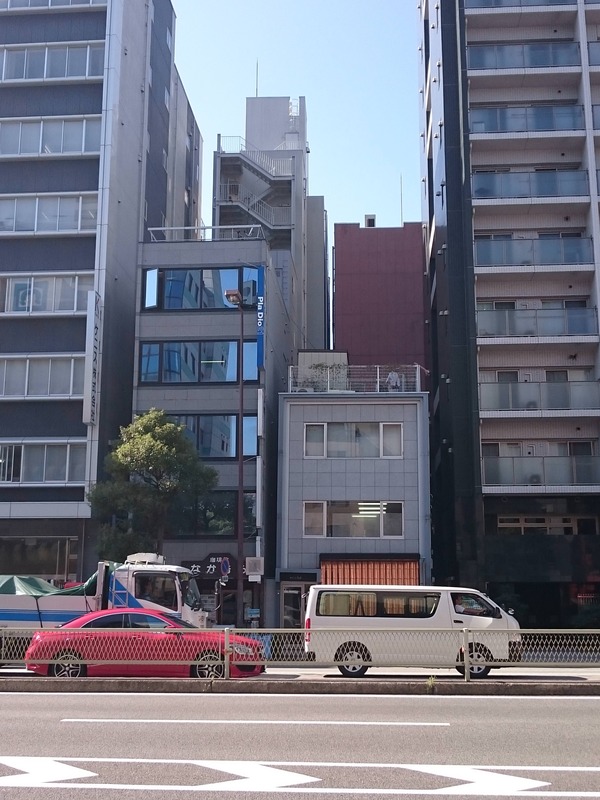 We all love the spectacular anime production locations, but the truth is that most studios can’t afford buildings of their own! It was very cool to see pictures of these locations, just to get a more intimate look at the locations so many creators work in. I occasionally spend time using Google Earth to check out various locations like this. It;s kind of awe inspiring, even if the buildings themselves are nothing super special. It just makes the process and the people behind it feel more real, I guess. It does humanize them, especially once you realize just how many people work in tiny unglamorous spaces. 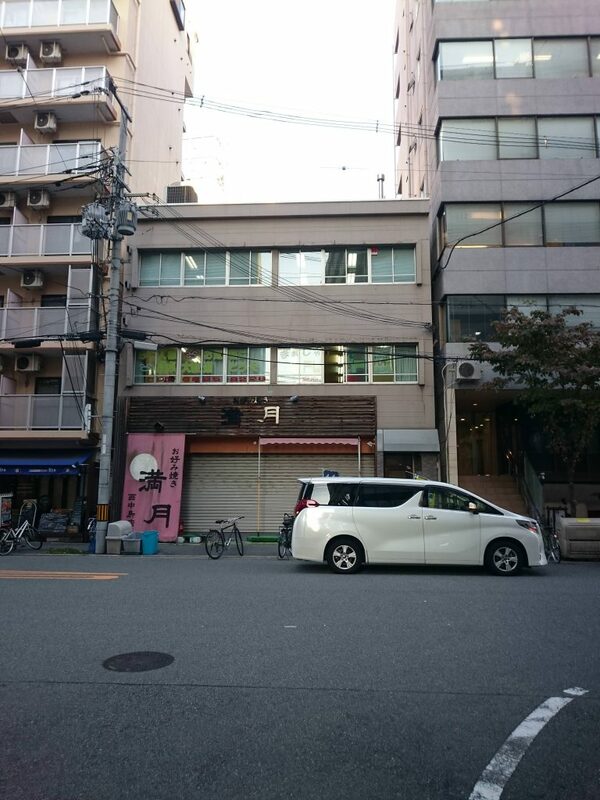 I don’t know that Western fans would be surprised by the modestness of anime studios’ buildings. If we include fictional studios, the one from Shirobako was about as nondescript as many of these. 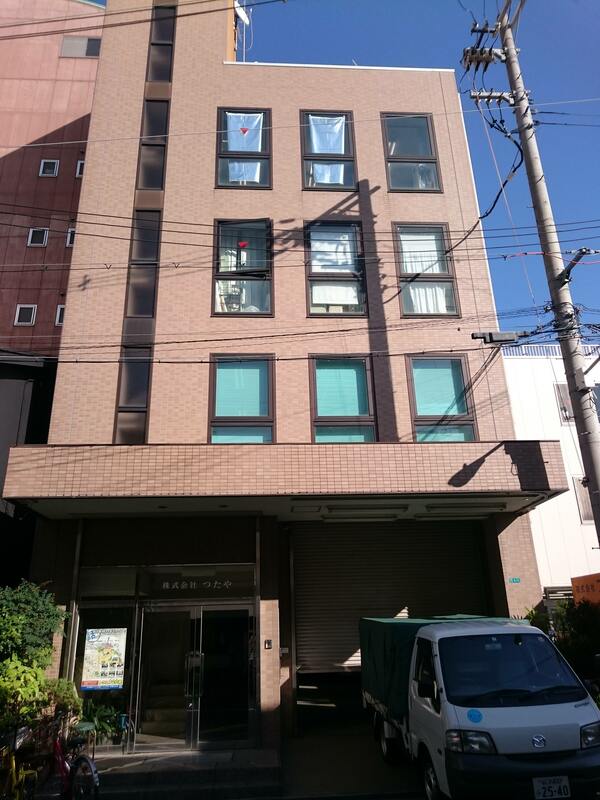 I don’t remember if they showed the animation studios, but the places they worked in Seiyu’s Life and Girlish Number seemed like typical office buildings too. Nice to see and read about the studios regardless. 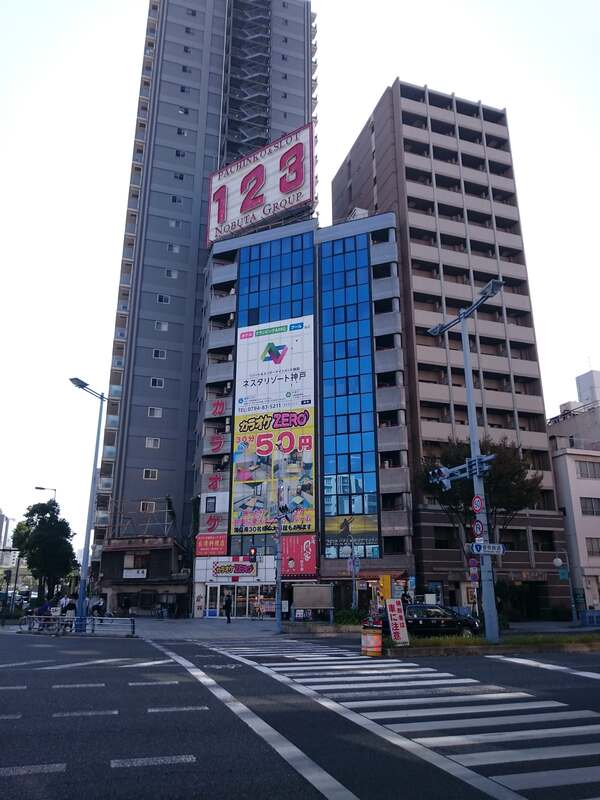 Musani’s building is much bigger than average, lol. Even the Titanic studio they showed looked way fancier than they tend to be, since it was based off a non-anime place. Even that was fairly embellished, and you can’t accuse Shirobako of being too kind. I’m not. Usually that’s the case for most foreign studios (even Korean studios like Rough Draft look pretty damn plain both inside and out). It’s usually just only the big names ( and some subcontracting firms, including both Nakamura Pro and Wanpack) that get their own buildings or reside close to the main floor. And even those tend to be rather plain-looking with the notable exception of PA Works. It’s pretty obvious Shirobako was just embellishing, especially when they showed the ship facade over the Studio Titanic building. Only big anime studios like Production I.G or Toei can we those fancy, good looking studios like the Studio Titanic on Shirobako, most of them are office buildings with a few desks, some scanners and printers and some room for the reunions of the main staff and pretty much done. 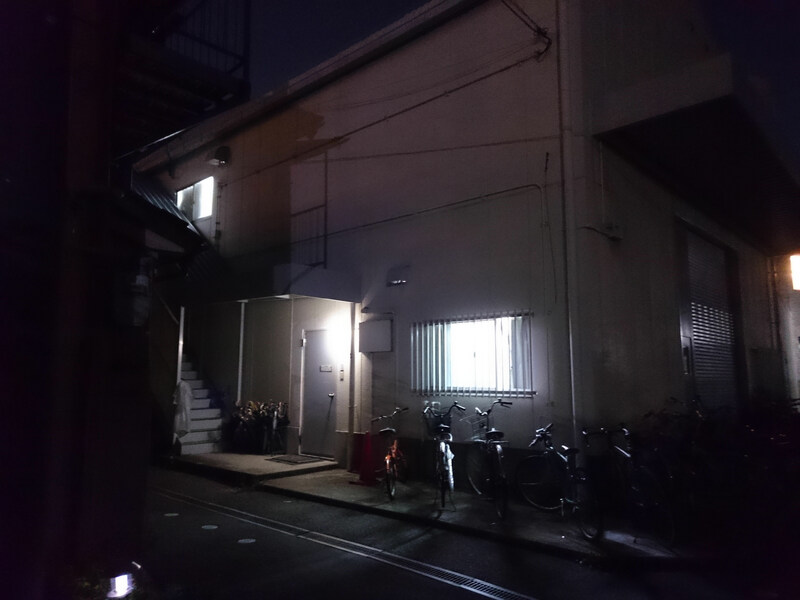 Some of those smaller studio buildings remind me of struggling production companies Green Leaves (WUG) and 765Pro ([email protected])! Can I use one of these photos for an article I’m writing? Can you visit these places as a tourist? As an animator and sakuga entusiast, I’d like to visit some studios during a trip I’m taking in the next months. I confess that I’m even interested in getting in the industry in the future, but this will not be a “business” trip xD. Do you guys from the blog know any other places that are mandatory visits for a sakuga fan in japan? Checking out the studios of course, getting inside you’d have to ask them – some are very open, others a bit too busy to bother with this kind of stuff. The true place to go for anime industry tourism is obviously Tokyo, since there’s studios by the hundreds there.